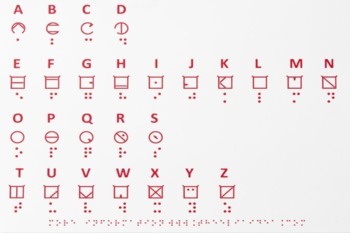 A former equity research analyst hopes to create a tactile alphabet that echoes the Roman characters; the goal is to help people who experience vision loss later in life maintain the ability to read. It turns out that some people struggle to learn braille, Andrew Chepaitis’ grandmother had the same experience; as a result, Chepaitis founded ELIA Life Technology. Ike Presley, National Project Manager for the American Foundation for the Blind, has concerns though regarding ELIA citing inaccurate statistics about braille literacy, but he is not entirely against the idea. “It is a very interesting concept, and it’s neat that they’re trying to come up with something that could be usable,” says Presley. SDCB offers many programs to help blind people manage everyday tasks with a greater sense of independence.